As parents we remind our teenagers that pictures and status updates last forever in cyberspace. But have you given much thought to the way your brand is coming across online? Like a 16 year old making occasional poor judgement calls, bad reviews and other negative content is inevitable, part of a company’s maturation process on the web. Being prepared for these eventualities with strong reputation management is an essential part of any branding strategy. It may seem obvious, but regularly monitoring your social media and the web for mentions of your company, its leaders and its products and service are key elements of a successful reputation management program that many overlook. A minor customer complaint on your Facebook page can gain far more power than it initially deserved if it goes unaddressed. More than ever, your consumers have plenty of opportunities to discuss your products and services online. While it’s unlikely, one hopes, that your quality assurance VP has been tagged on Facebook recently chugging a beer from a coworker’s shoe, these comments, reviews and posts also remain forever on the web, defining your company in ways you may never have intended. Even if nothing can be done for the consumer (or if what they’re complaining about is factually incorrect), simply addressing their concerns in a pleasant, professional way speaks volumes about your company. Indeed, good reputation management may serve as an even more meaningful advertisement for your business than a positive review. Stay vigilant, and you’ll protect the brand you’ve worked so hard to build. 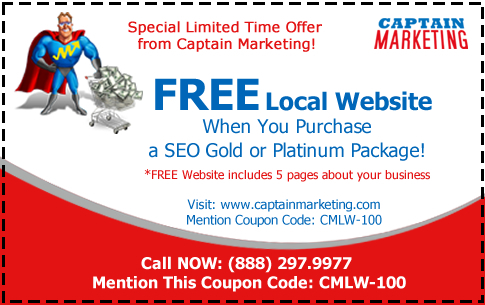 SEO and Social Deal of the Week! 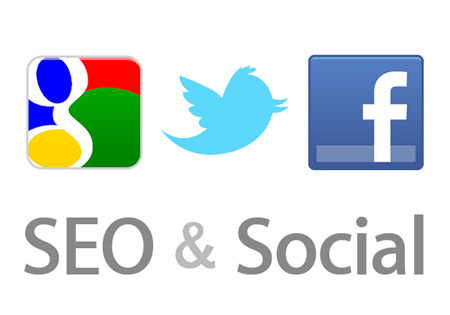 Do you want to try traditional SEO, but keep hearing about social SEO? 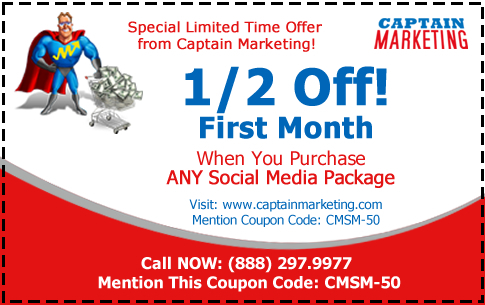 At Captain Marketing, we want to help you out! 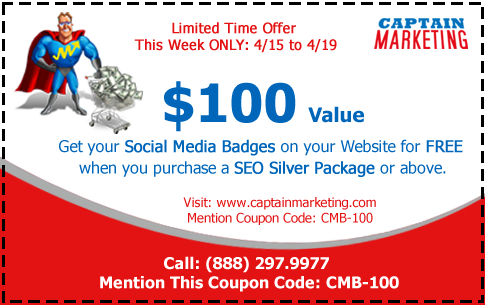 This week only, when you purchase a Silver SEO package or higher, we will create or redesign one of your social media profiles for you*! Work on your rankings from two different directs with both traditional SEO and by getting started with Social SEO. When you purchase Silver SEO or above, we will help you set up one* of your social spaces to consistently reflects your brand image. 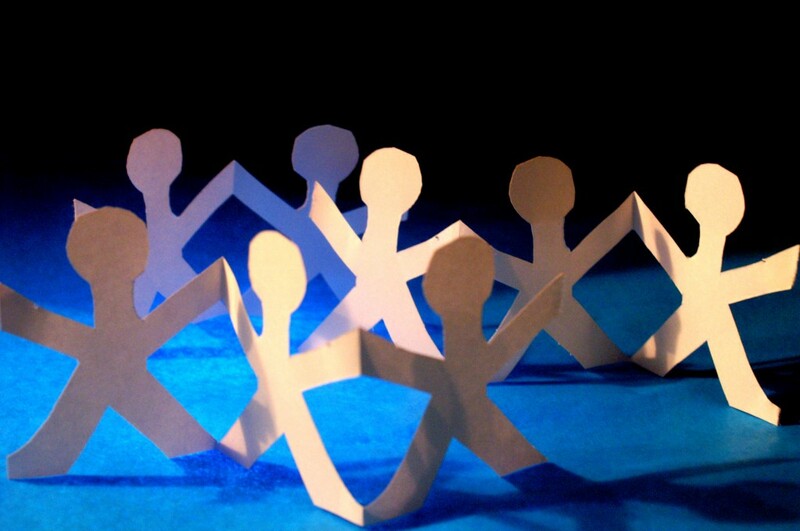 Take the first step toward promoting your brand socially, for FREE! A colleague and I strolled a farmers market one recent, idyllic weekend morning, noticing the fresh fruits and vegetables offered at every brimming table. One such display had strawberries, bright red and packaged in simple cardboard boxes. They were available for sampling-so we both took tastes. Sweet and delicious, we considered purchasing, but ambled on. Later, we came to another table, with similarly packaged boxes of strawberries, also offered for sample as well as sale. Dutifully, we both took the strawberry the vendor handed each of us. Almost immediately, my friend said, “I’ll take three boxes, please,” and handed over a crisp ten dollar bill in exchange. We walked back towards the car. Suddenly curious, I asked him, “What made you buy those strawberries over the ones at the other table? They tasted the same to me.” Offering me another strawberry (which indeed tasted the same as the ones at the first table), he thought about it for a moment. “Because at the second table, they had the prices clearly displayed. They didn’t have the prices out at the first one, and I didn’t want to ask the guy and be forced into an immediate decision on whether to buy.” Those simple prices-displayed on index cards in magic marker-made their sale. 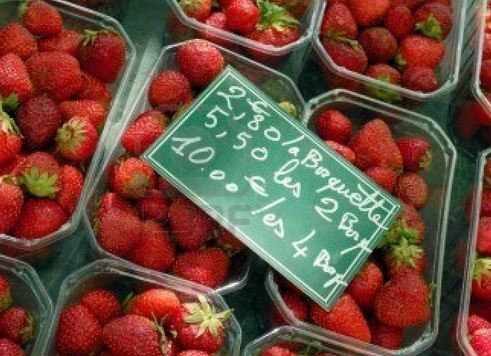 Same products, and probably the same prices as the strawberries at the other table-but the information provided made the difference. How often do our websites, in terms of information we readily offer, have the same impact on our customers? Is your customer service phone number tucked away in the corner of your website, and basically inaccessible by mobile? Have you neglected to include basic information about your products and services on the homepage of your website, forcing your customers to click a link instead? What does your contact us form look like-is it a long, involved document that essentially asks for a lot of personal information while promising very little in return? Correcting these simple elements of any website or indeed, improving your customer experience in general can make the difference, no matter what your product or service. Neglect them at your peril. 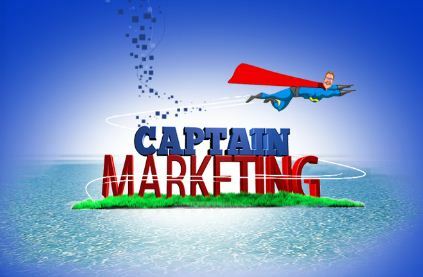 In contrast, if you take the time to really review what your CRM and your website say about you in every detail, you’ll end up selling a lot of strawberries…and have thousands, if not millions of happy customers.